A limited edition golden champagne highlighter that will illuminate every single skin tone. 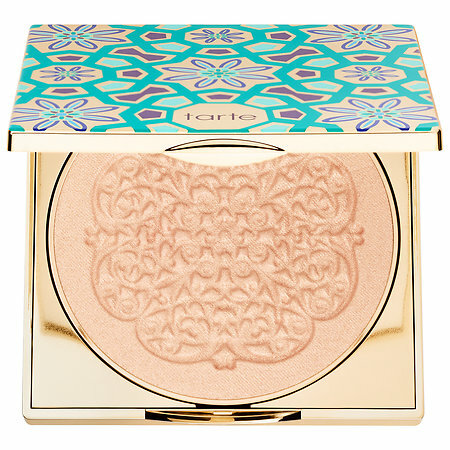 Verdict: Tarte has definitely been stepping up their beauty game over the past few years but this highlighter just missed the mark for me. The color was to close to my skin tone and the formula was very powdery. 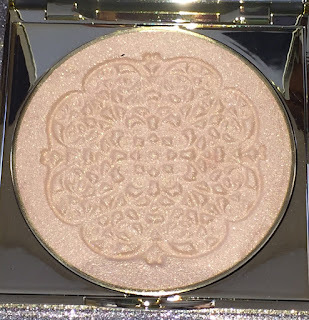 This highlighter definitely needs some type of primer to really pop on the skin. 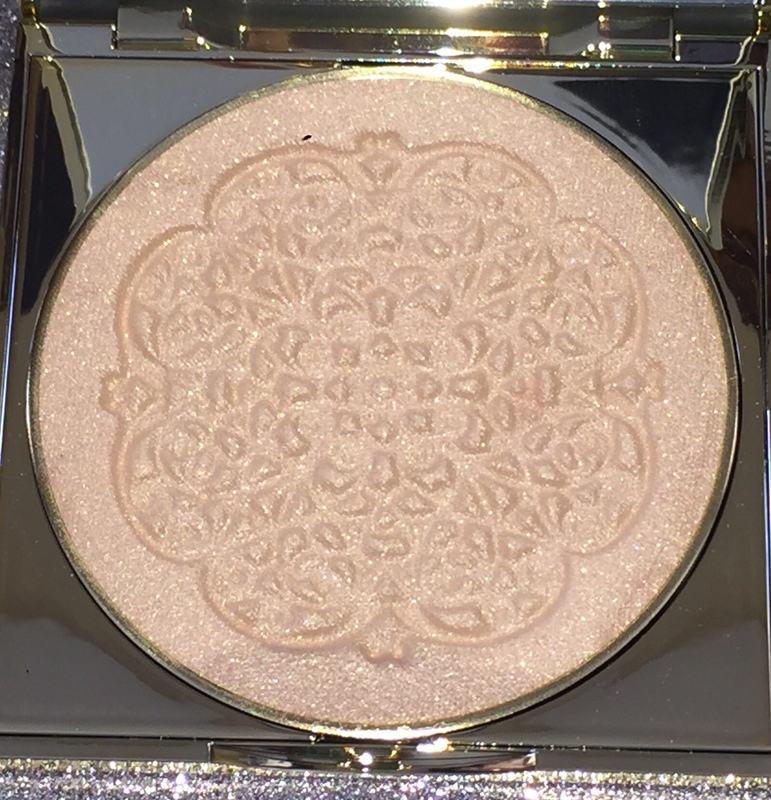 My favorite aspect of this highlighter was actually the embossed design. It looks lovely and didn't disappear after use. I think it will probably last until I get closer to hitting pan. New limited edition nail lacquer shades for Fall 2017, inspired by Studio 54, the epicenter of disco in the 1970s. Verdict: I love glitter nail polishes so these new Fall shades from YSL where just calling my name. The first shade I tried out was "Studio Silver." 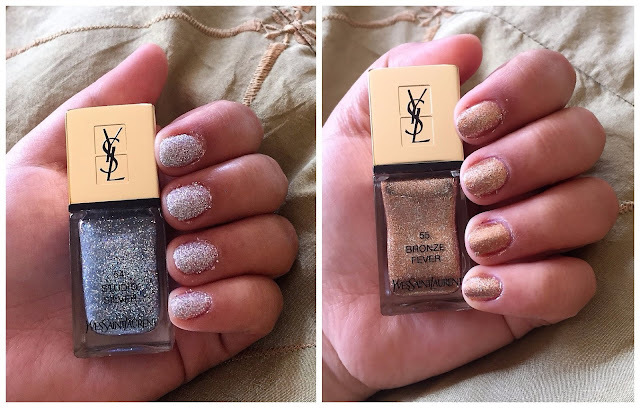 This polish looked amazing in the bottle but it was a bit of a let down once applied. The glitter was very chunky and difficult to work with. I applied multiple layers to be able to get an even coat on my nails. At the end I just didn't like the way the polish looked and the clean up was so difficult. The second shade I tried was "Bronze Fever." This shade worked out a bit better. The polish was pretty and looked great after two coats. 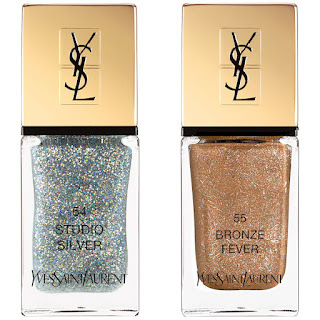 I like YSL nail polishes and the applicators are fantastic but these new fall shades were a big fail.